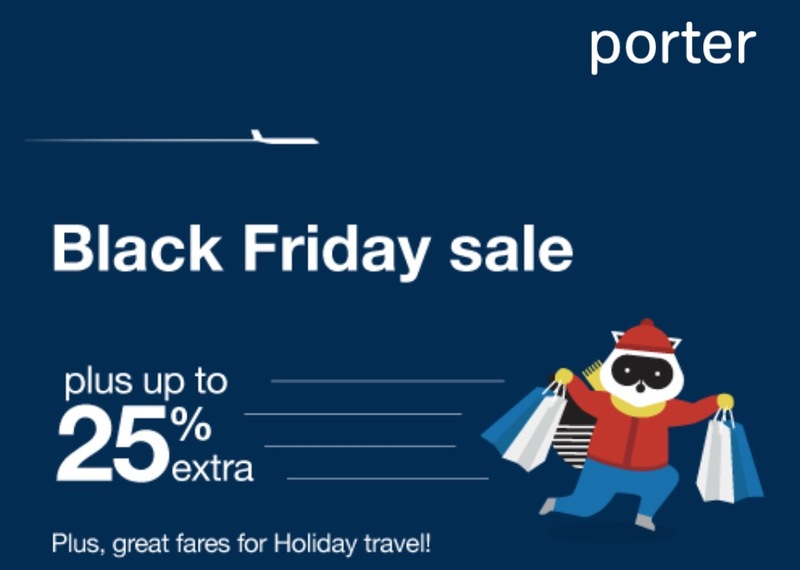 Porter Airlines Canada Black Friday 2017 Flight/Tickets Sale + up to an Extra 25% Off with Promo Code! Porter Airlines Canada has an awesome Black Friday 2017 Flight/Tickets Sale available today! Just for today, you get big savings to Porter destinations. Plus, you get an extra discount of up to 25% on top of the sale fares when you use the promo code F4C9E0 at checkout. Book by 11:59 pm ET, November 24, 2017. Travel by April 30, 2018. Up to 21 day advance purchase required. Some conditions apply. Have a destination you would like to get to, but don't want to pay the full price? Don't worry! Porter Airlines Canada has launched their Black Friday Canada 2014 sales and deals. Book with Porter Airlines until November 28th, 2014 and you can save 60% off of the base price of flights. You must book your travel for before February 26th, 2015 to enjoy the discount. You will also need to use the coupon code IFNIYS to enjoy this Black Friday Canada 2014 discount. There are some black out dates where this discount does not apply. The black out dates include: January 2nd through to January 7th, February 13th, 14th, 16th. 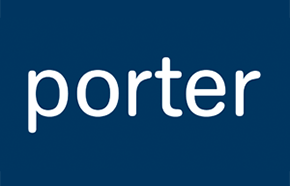 Click here to buy your Fly Porter Airlines tickets.